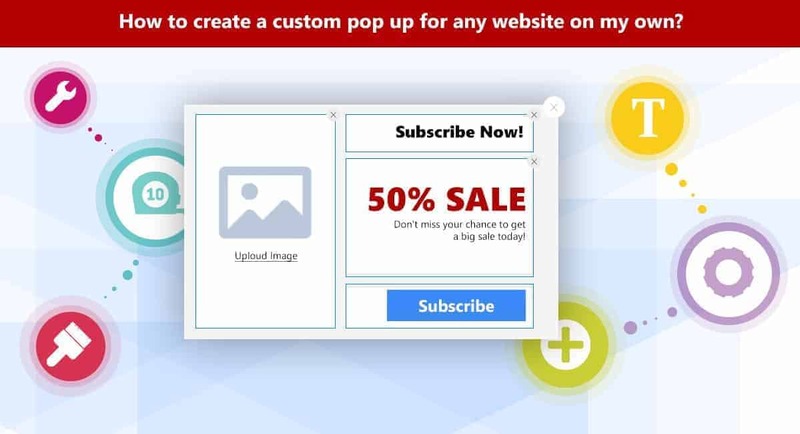 WP plugin Popup Maker is a perfect path to the Popup Maker service. 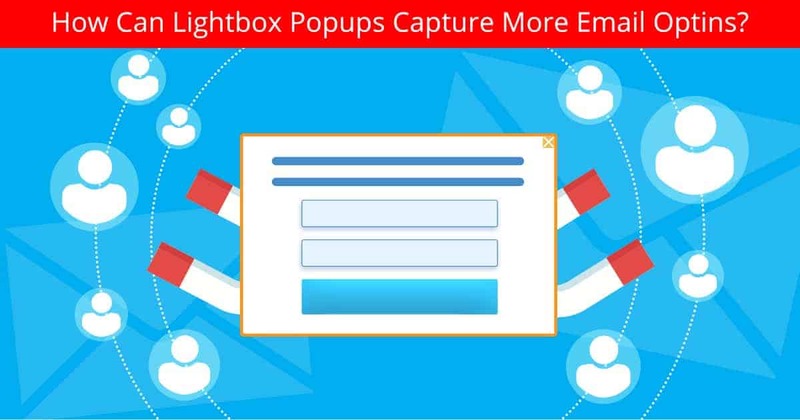 Simply install the plugin with a couple of clicks and generate your beautifully constructed popups into WordPress. 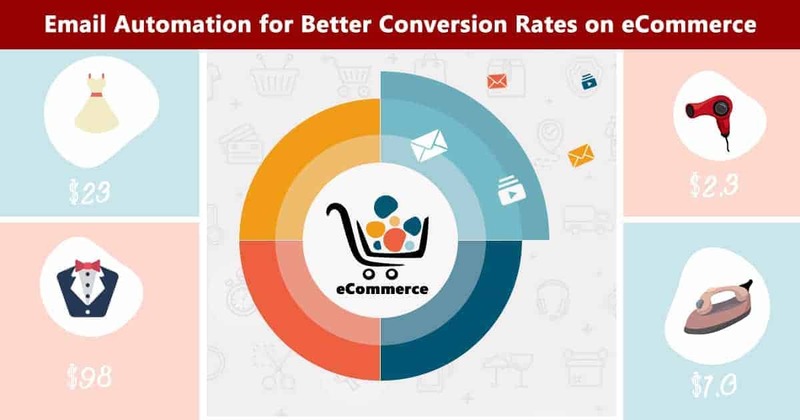 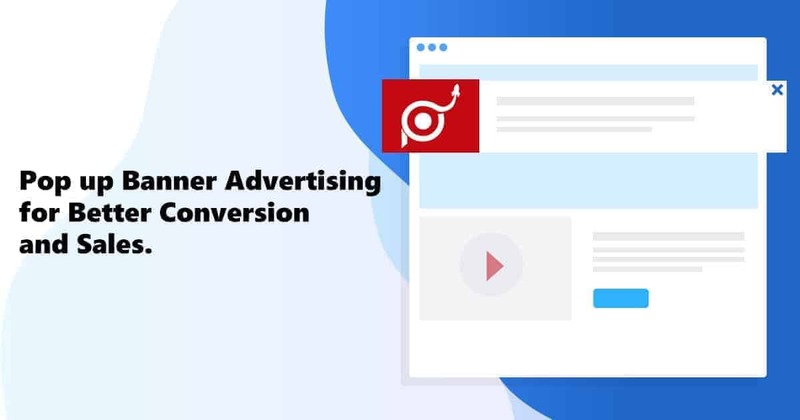 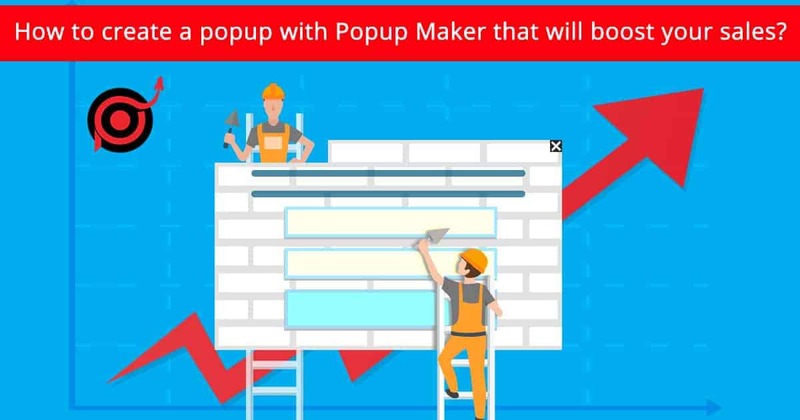 Popup Maker is the best tool you can use for your website development through the usage of popups. 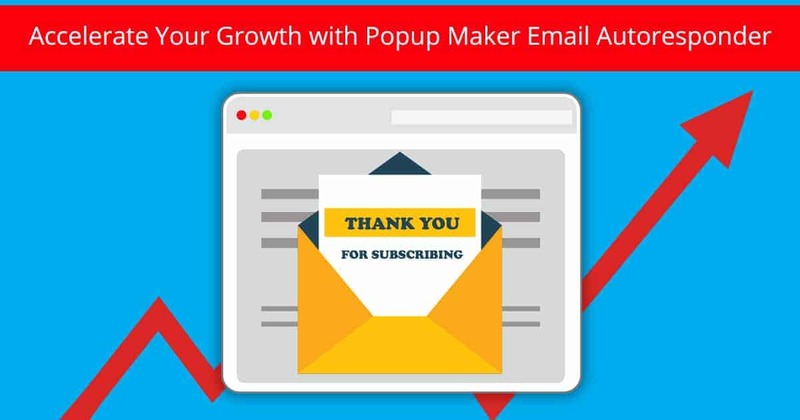 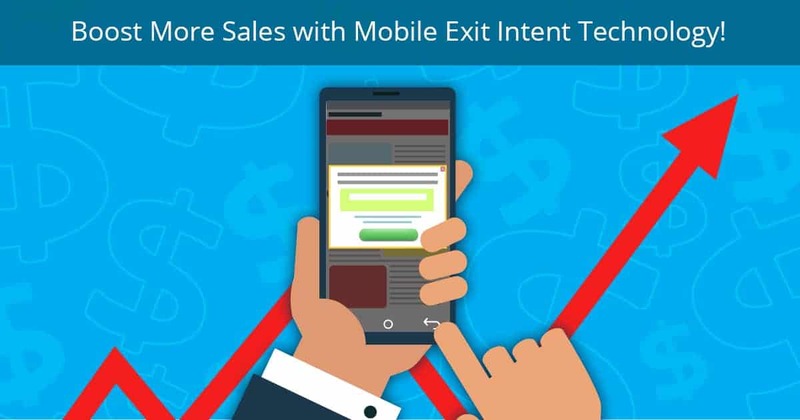 WP plugin Popup Maker has made the usage process a lot much easier for wordpressers. 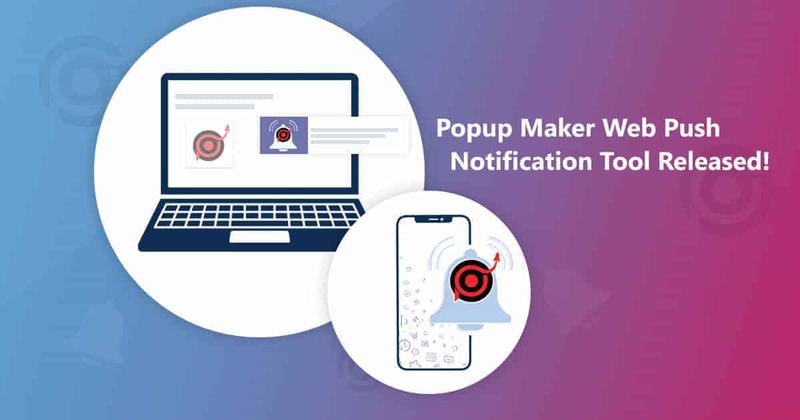 One can create the popups they need in the Popup Maker service’s dashboard and generate them into WordPress. 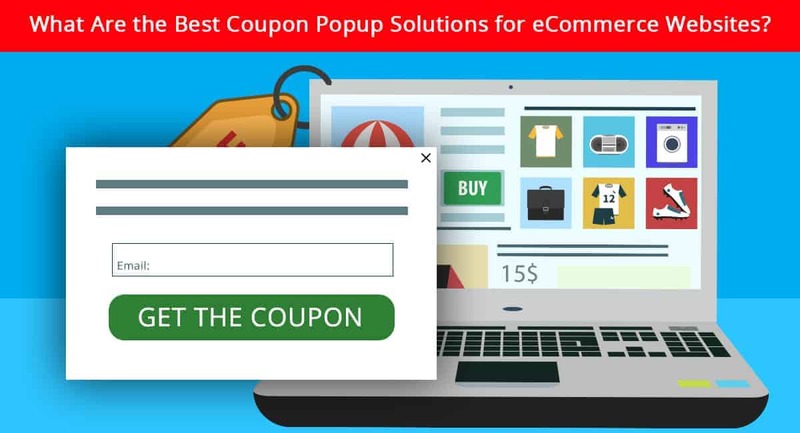 Simply select the pages to show the popup with a page selector, and that’s it!